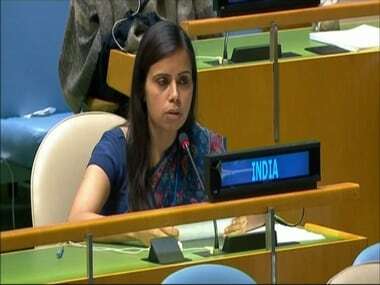 Following is the full text of the speech made by India's First Secretary to the United Nations Eenam Gambhir hitting out at Pakistan for sponsoring terror activities. 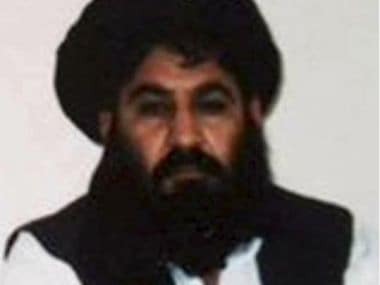 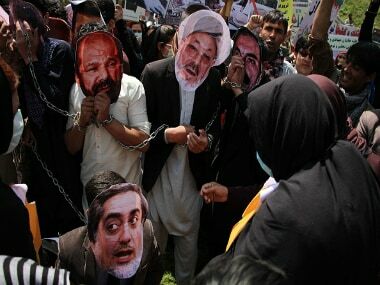 News of Mullah Omar's death in 2015, the man who founded the Taliban, led to the beginning of internal rifts in the group, raising several questions in Afghanistan. 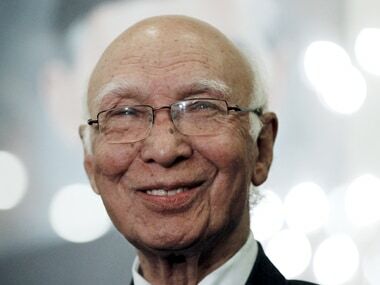 Pakistan's top foreign policy chief Sartaj Aziz has said Islamabad was striving to hold peace dialogue with Afghanistan. 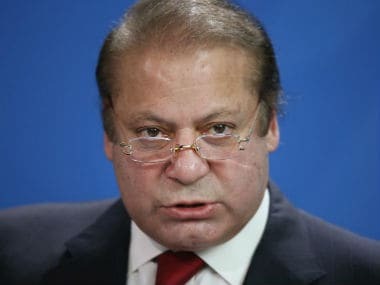 Apart from a small section of the media which still appears to be skeptical about the Wednesday night surgical strikes, the overwhelming feeling is that Pakistan's denial is an extension of its self-delusion. 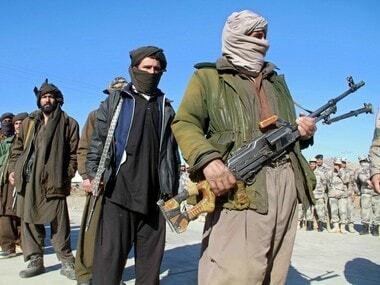 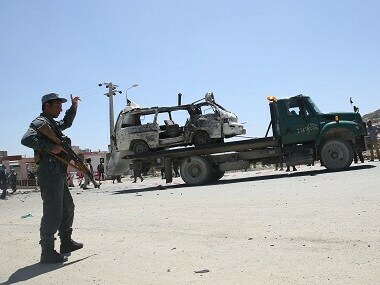 Seven policemen were also wounded in the attacks and seven others are missing, presumably abducted by the Taliban.